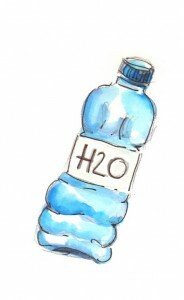 All health enthusiasts (including us) regularly encourage people to stay hydrated and drink enough water. That’s all we hear right? Drink more water to reduce effects of aging, drink more water to help with weightloss and detoxing, drink more water to become a supermodel. 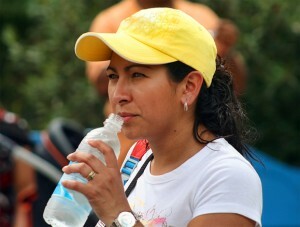 Ok maybe not the last one but you get the point, we are constantly encouraged to drink more water. So how do you get around the common scenario where you start drinking lots more water as planned, but the frequent toilet trips become so boring after a few days that you end up going back to drinking the amount your body appears to cope with? This may feel like the easier option especially for those who simply can’t run to the ladies room every 20 minutes at work etc, but we are doing our health a disservice in the long run. Our body will become used to living on minimal water, but it certainly won’t be too happy about it. Living on minimal water for long periods of time can also be at the root of several other health and beauty problems. 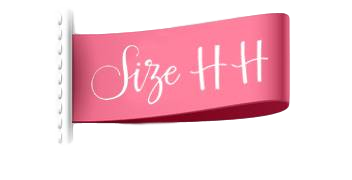 If you have read the Size HH book, you will know your bladder can be thought of similar to a sponge (rather than a bag to be filled). So when you are dehydrated and you suddenly increase your water intake, it will be similar to tipping a glass of water over a dry sponge, most the water will run straight off it or through it. The body needs to be hydrated adequately first before it can start to absorb and use more water. So, how dehydrated you are will depend how much, and for how long, you will need to keep up with the frequent toilet trips to begin with. Do not give up, if you visit the ladies room very frequently after upping your water intake, it’s a sign you need to keep drinking! 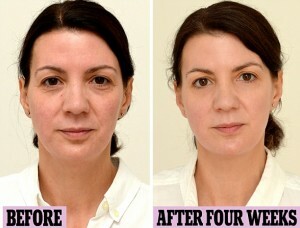 As a good motivator, you may have seen these incredible before and after pictures of a woman who drank 3 litres of water per day for four weeks and saw drastic age-reducing effects on her skin. It makes sense right? Drink more water and the skin can be plumped from the inside and make you feel better in more ways than one! What many of us don’t consider though is the type of water we are suddenly funnelling into our body. Not all water is equal. Just like anything else, if you start increasing your intake of poor quality water, then it won’t be as beneficial as it could be and may even give you other problems to worry about. Drinking 3 litres of poor quality water per day won’t provide the same results as this lady had. On that note, let’s have a look at some different types of water out there and how good they really are for our health. 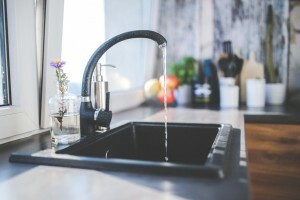 Filtered water – One thing well worth investing in is a water filter. They come in all different shapes and sizes to suit all people and family types. Any filter is better than no filter, so find the right one for you and change when required. It’s well worth avoiding the potential toxins from tap water if you are aiming for health and vitality. Boiled water – back in the days before modern filters, if we wanted to make the water cleaner, we would simply boil it. This doesn’t however remove any other contaminants such as lead. Boiled water (left to room temperature) has even been used for centuries as relief for trapped wind and tummy ache in young children and adults as it helps improve circulation in the digestive system. However, boiled water is not recommended to drink in large quantities every day because it is not particularly environmentally friendly (1.the water reduces as it boils, so you end up using more. 2. The energy it takes to boil the water will mount up substantially when done too regularly). 1. Never drink from plastic bottles if they have been left out in any kind of heat or warm weather, in the car etc. 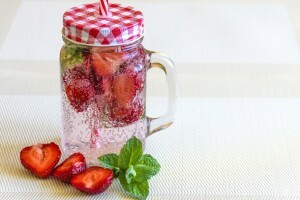 Ready-made fruit waters – These can be fizzy or still and are likely to include sugar and artificial ingredients. They can seem nice and thirst quenching as you drink them, but it’s not great to drink them regularly if you’re aiming to be healthier. Fizzy water, soda water, tonic waters and slim tonic water – These can be a healthy choice to use instead of fizzy pop drinks, but not good to use for your regular water intake. Freshly made fruit infused water – These are a perfect way to stay hydrated if you don’t like just plain water, or want to add some flavour and variety! There are now a variety of special bottles available that make all this easy and portable, but failing that, just a jug and your favourite fruits have the same effect. Kangen water, alkaline water – If you are looking for the Prada of water, this is for you. It’s water in a purest form and said to be at the correct PH level for your body. The results of this is said to be the best you can get from water intake, but be willing to pay for it. I personally believe that while this stuff may be good for you, it is not necessary for a healthy lifestyle. Hot drinks made with water – If your hot drink contains caffeine then it kind of defeats the hydration object, but if it’s a nice herbal or fruit tea then drink away. Just remember to read the ingredients, some herbal teas contain ingredients that have a laxative effect when drunk too regularly, which in turn causes dehydration. 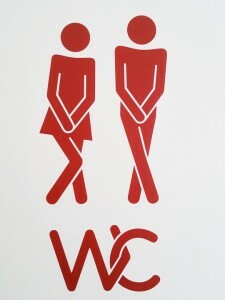 Some also contain diuretic ingredients including caffeine which also make you urinate more often. Can you drink too much water? Of course! For most people, drinking too much water would be quite hard to do, but it is possible to dilute the very things we need in our bodies (like salts and minerals) all from drinking too much water. Like anything, it’s about finding a balance and finding the right water and fluids to suit you.